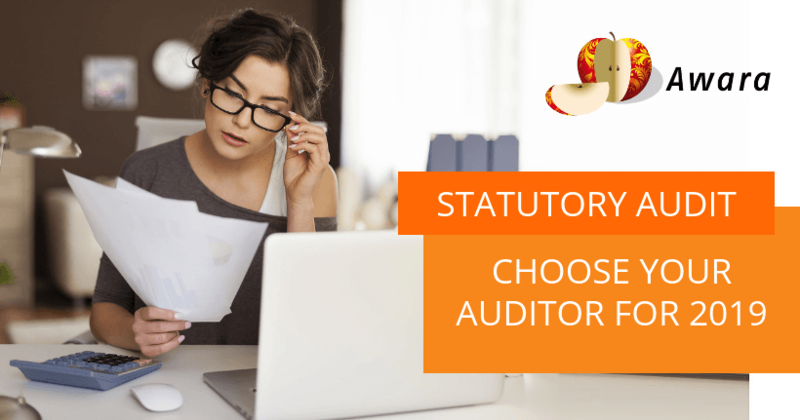 Awara advises selecting an auditor of financial statements for 2019 and recommends making a choice right now. From January 1, 2020 companies no longer need to submit audit reports to statistical authorities, only electronic versions to the tax authorities. 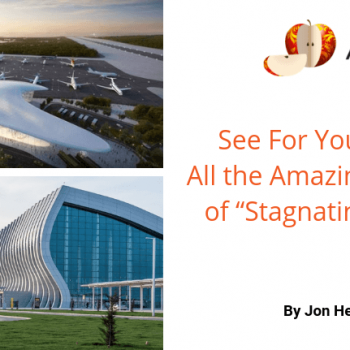 Also don’t forget that the results of the statutory audit of accounting (financial) statements must be entered in the Unified Federal Register (http://www.fedresurs.ru). To log in and submit information it is necessary to obtain a certificate of electronic signature verification key, issued by an authorized certification center. An electronic signature is issued for the general director of the of the audited entity or a representative by the power of attorney. In this case the fine will amount to RUB 300-500 for company officials and RUB 3,000-5,000 for legal entities. RUB 700,000-1,000,000 for legal entities. As an alternative, we can also offer voluntary audits for companies that are not required by Russian law to conduct a statutory audit. To identify weaknesses in accounting and internal control, which may affect the reliability of financial reporting and tax calculation. Avoid the misconception that quality auditing is provided only by the Big 4. The quality of services provided by Awara is comparable to the level of the Big 4, and is much more affordable. In addition, in order to avoid currency risks Awara offers fixed prices in rubles. 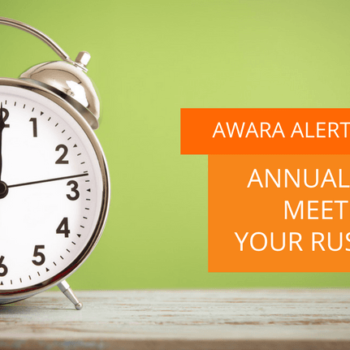 During its 20+ years of history in the market of consulting services Awara has earned a reputation as a reliable partner and is currently one of the largest and most authoritative companies working in Russia in its segment. Our goal is not just to prepare an audit report in accordance with Russian or International standards, but also to provide a report on tax risks, conduct a legal review of key documents, help our clients improve internal controls, and ensure the transparency of financial statements. A detailed list of our audit services can be found here.